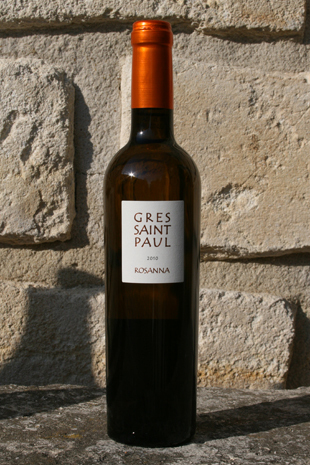 Excellent fruity aromas with a good fresh and a mineral finish. For aperitif and dessert. 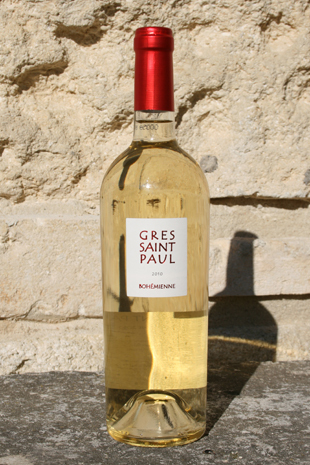 The nose has aromas of quince, pear eau de vie, broom, complemented with lightly toasted and white chocolate notes. A complex, full and powerful mouth with lots of elegance. A smooth and lingering finish. Ideal served at the end of the meal with chocolate. Notes of orchard fruits, apricot, Muscat, exotic fruit and fruit jelly. In the mouth the wine is well-balanced, between sweetness and acidity, retaining all its freshness until the very smooth finish. 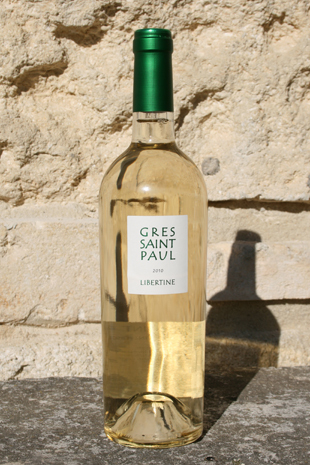 Perfect as an apéritif and with fruit tarts. 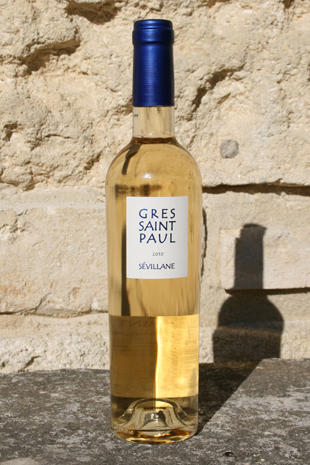 This wine enjoys an excellent aromatic palette: fresh grape, rose petal, exotic fruit, mango, white peach, menthol. 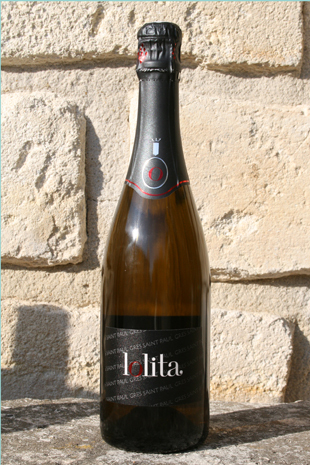 The attack has a lot of freshness, is full and creamy in the mouth with a lively and elegant finish, with no heaviness. Serving suggestion: as an apéritif, with foie gras, cheese, dessert or sorbet. A wine with complex and intense aromas. Notes of white peach, marshmallow, citrus and a hint of aniseed. Fresh in the mouth, full with a mineral and smoky finish. Ideal as an apéritif and with asparagus, salads, cold buffets, exotic cuisine and sushi.